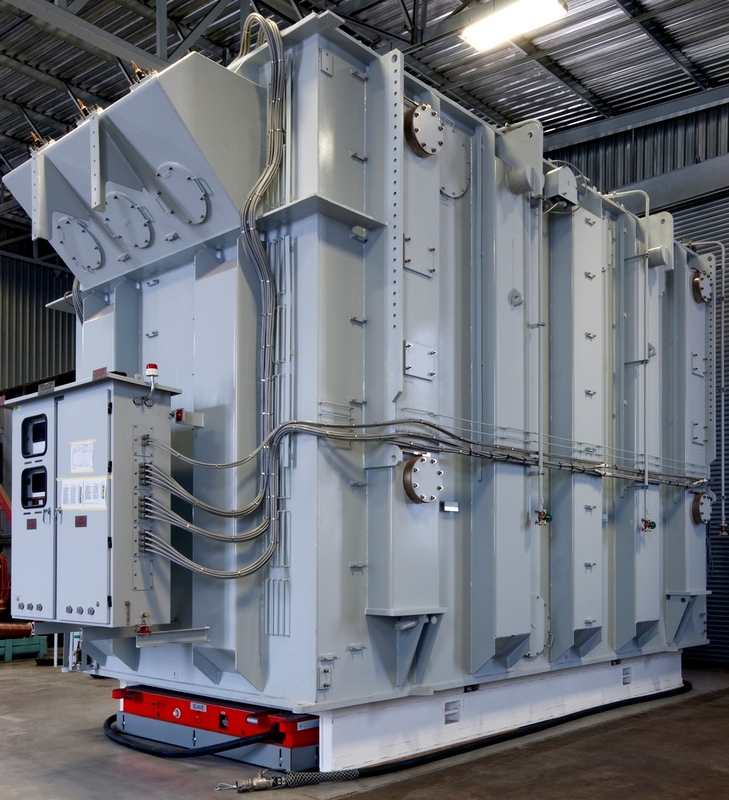 SGB-SMIT POWER MATLA designs and manufactures large power transformers (LPT) with a three phase power rating higher than 200 MVA or with voltage ratings higher than 275 kV. Three phase units up to 800 MVA and single phase units up to 500 MVA can be manufactured in our Pretoria factory. LPT’s are mostly commonly used in customer applications such as GSU transformers, system power transformers and large transmission transformers.